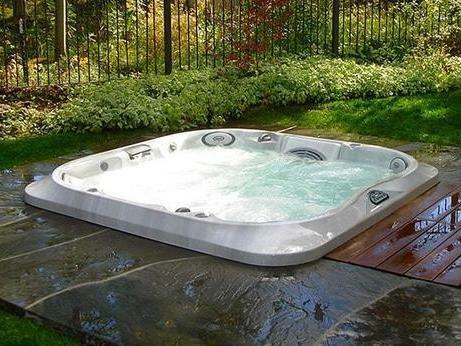 WANT TO SAVE UP TO 52% OFF A NEW HOT TUB? No charge delivery and set-up included! 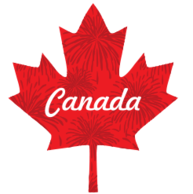 Find your local Jacuzzi® store and contact us today to learn more about why we are your choice for all things hot tubs-related in Ontario! We also have hot tubs from Sunrise Spas and Nordic Hot Tubs™!